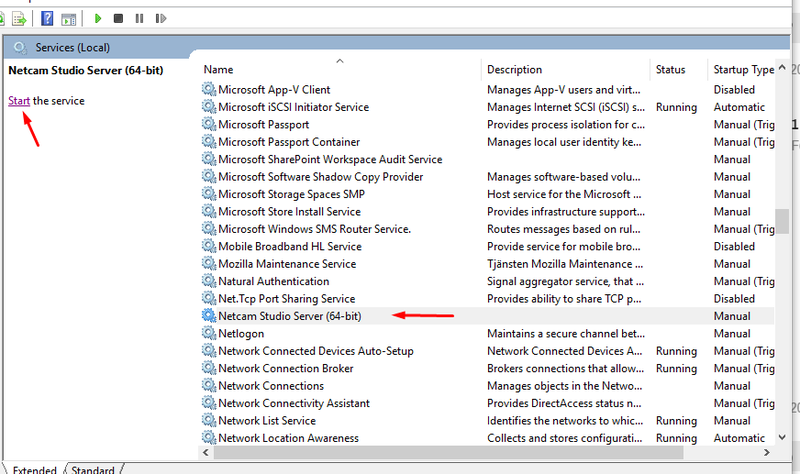 In order to start Netcam Studio Server as a service in Windows, click Control Panel (in icon view). 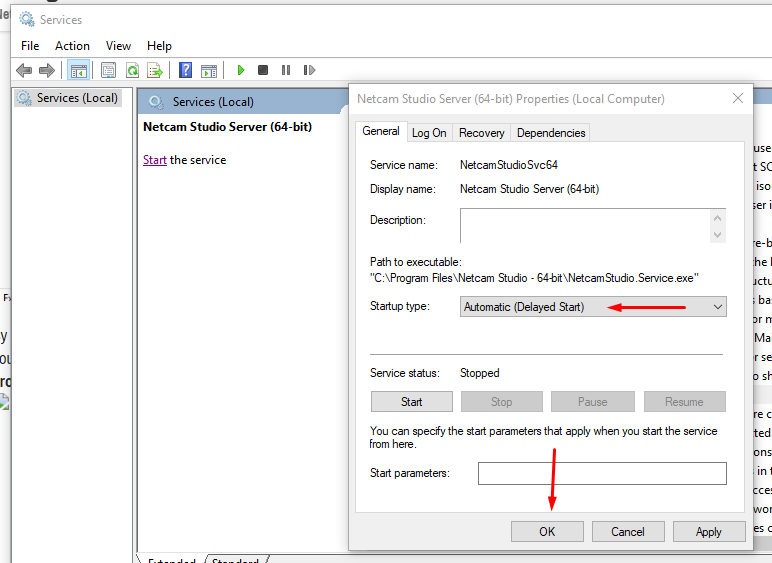 Netcam Studio Server in Service version can be started directly from the Services Manager. 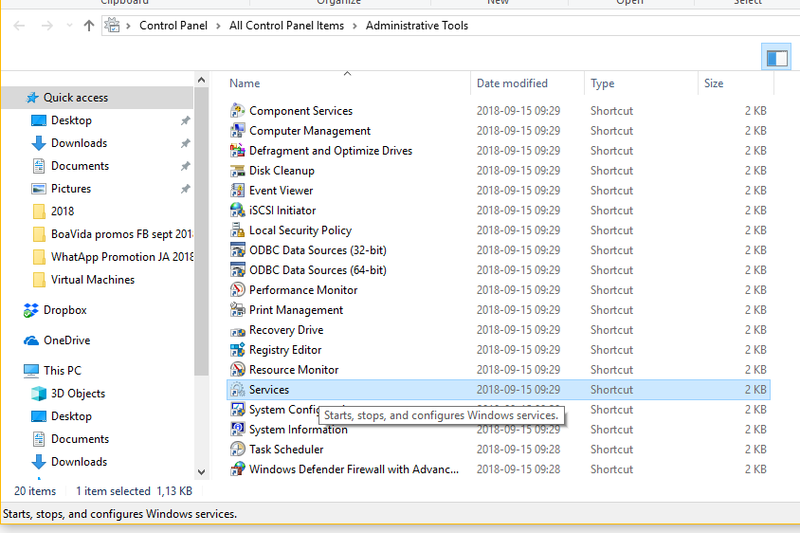 After selecting it, it and select Start the service. Now we have the Service version running however since it has no user interface, we need to use one of the Client to connect. How to record but not show on screen?